Gigabit LAN interface and the HEVC h.265 video decoding offer you new perspectives to enjoy the full spectrum of the new 4K experience. Experience a new 4K feeling with the new Octagon SF8008. 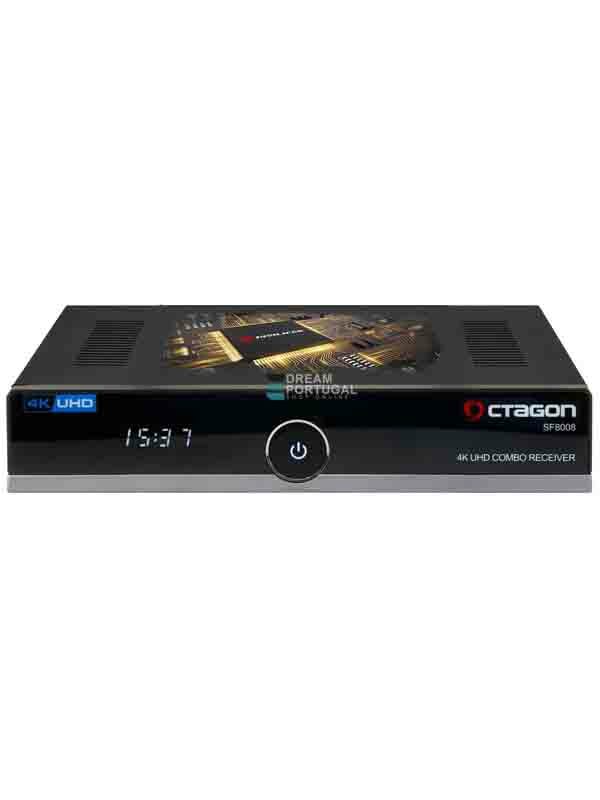 The Octagon SF8008 also features HDMI 2.0, AV (Audio & Video) and S/PDIF output for digital audio, and consumes less than 0.5Watt in standby.